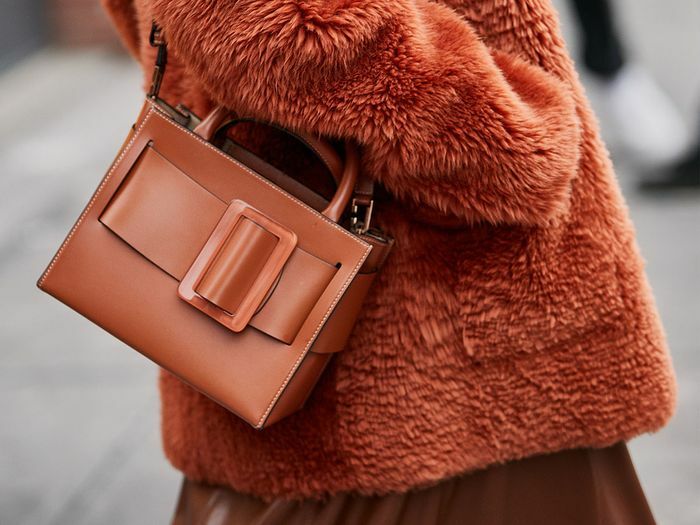 It’s a good day when you find a flock of chic AF hard-to-get designer bags for under $400. In the words of Maria in The Sound of Music, “I must have done something good!” This treasure trove of It bags comes thanks to an infinite number of hours spent e-scouring (don’t worry, it’s my job), a high degree of patience (I only acquire this virtue when I shop), and designer discount retail site the RealReal for its vast selection of designer bags that dip below any average retail price. If you’ve been looking for a cool designer purse but don’t want to spend a small fortune then, read on for some of my most exciting finds I’m kind of panicked over—from a Dior's Saddle Bag to Staud’s cult bucket bag. As always, items on the RealReal tend to disappear quickly, so if you have your heart set on something, scoop it up ASAP. This timeless silhouette will never go out of style. Time to add this classic to your arsenal. The It bag of the moment. Boyy bags were seen all over the streets during fashion month. Better snag this in-demand bag quick. This has been on my wish list for the longest time. The iconic Fendi baguette bag can now be yours for under $400! The perfect addition to the ecru hue outfits fashion girls are wearing right now. Spotted on our favorite fashion muses. Cool girls have been going gaga over Cult Gaia's latest bohemian silhouette. Now here's a belt bag you'll wear forever. 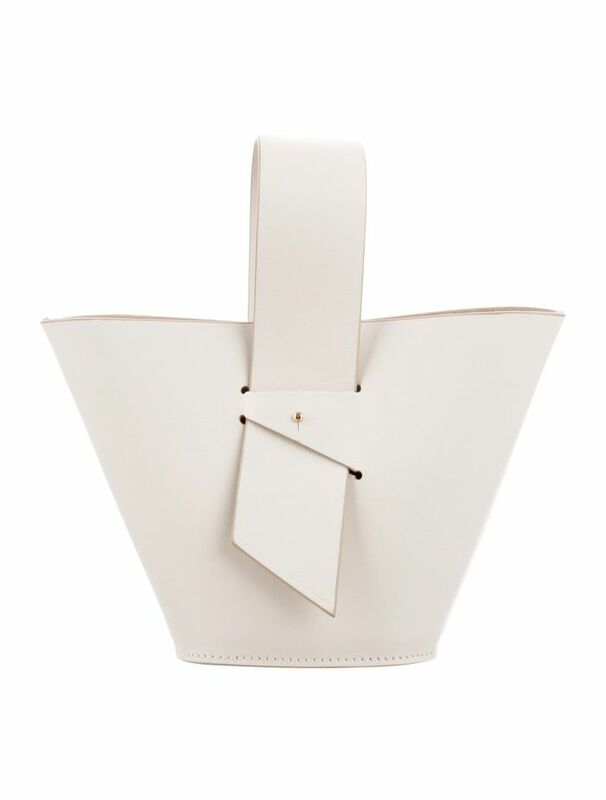 Staud's bucket bag has become a classic. Vintage Louis Vuitton is always a good idea. At retail value, Valextra bags start at $2000. Score! Oh hello, you trendy little treasure. Trust us when we say this classic will work with every item of clothing you own. This plush texture will add interest to any outfit. Up next, the 24 bags worn in New York, London, Milan, and Paris.